You are here: Home / Working with Dreams / Lucid Dreaming / What happens when we let go of control in our lucid dreams? What happens when we let go of control in our lucid dreams? One of the biggest misconceptions about lucid dreaming is that trying to induce lucidity—rather than letting it come spontaneously—will only produce low-quality lucid dreams. Not soulful encounters, and certainly not big dreams. I find this so ironic because lucid dreaming as a life practice is one of the most reliable portals to measured self-growth and impactful spiritual experience available to us. 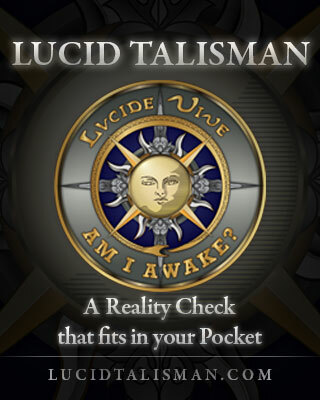 The soulful lucid dreamer knows that lucid dreaming practices are not cheap cognitive “tricks,” but reflections of a deeper lucidity in waking life. Lucid dreams are a gift, a sign that we are paying attention to what matters most. And this is a big deal, because let’s face it, our waking lives are not as lucid as we’d like to think they are. It’s so easy to fall into cognitive domestication, that state of being in which we are conditioned by daily habit and layers upon layers of other people’s agendas for our purpose. Here’s where the irony becomes something more, a paradox: even though lucid dreaming is first and foremost known as “dream control,” soulful lucid dreamers have found that letting go of control and surrendering to the dream is the key to unlocking big dreams, those extraordinary experiences often written about in the mystical literature and remembered for a lifetime. Lucid dreaming get real when we use our control to let go of control. Profound numinosity, that sense of presence often associated with the divine or God. However, I have to admit that soulful lucid dreaming is not all light and bliss. Many a dreamer has had more challenging experiences that closely resemble initiation rites, including encounters with creepy mythological creatures, descent into cold and unpleasant places, and in general, themes of confrontation, pain and even death. For the lucid dreamer, these uncomfortable encounters often take the shape of a profound emotional challenge that magnifies to an apocalyptic fervor that feels like the end of the world. 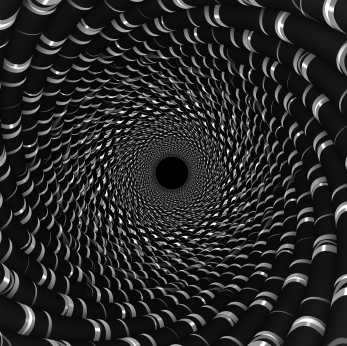 Not to worry, this is due to the emotional structure of the dreamscape. Fear and resistance are part of our cognitive heritage. You can’t walk away from this eventuality, especially during lucid dreams that last longer than a couple minutes. Why a couple minutes? It’s almost like there’s a guardian to these spaces, requiring the ability to maintain focus for longer than the time it takes to watch the typical youtube video. Exploring and learning from these realms with respect yields surprising gifts for the dreamer. First of all, these particular road blocks vanish and we are ushered into new levels of lucidity that were not possible before. But perhaps the most surprising is that these harrowing encounters can be more impactful than the blissful light we would prefer to feel. This transformative path follows its own rules, but if we show up in our dreams with integrity, compassion and a willingness to learn (rather than to take), the dreams will transform our lives. Emotional healing, catharsis, and the recovery of trapped creative energy are common themes for soulful dreamers who have entered into this dark light of lucidity. Or you could say fear is a signal that a powerful encounter is in the making. Sometimes it’s the bleating of an old paradigm about to die. Often, fear is in the way between our sheep-like habits and being awakened to the embodied truth that we are living in a dream. I don’t mean this in a material-world-denying way—after all, I’ve been trained as an archaeologist. You can’t just watch the Secret and undo the forces of history and evolution on our species. But we are also living in a dream made up of conditioned responses and old fears that have outlived their usefulness which blind us to live our lives as if it’s the same day, every day. 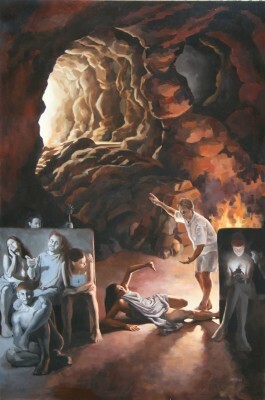 After all these centuries, we’re still in Plato’s cave, and we cast some mean shadows by the light of our smart phones. When we go lucid—in dreams, and in waking life—we wake up to a more complex reality, where our hopes and fears can be seen plainly to interpret and construct what we think is possible. With courage, compassion and the spirit of light-heartedness, lucidity brings opportunities to face those mortal fears, those bodily truths, and all those emotional frailties that tend to get washed over by the waking ego’s nail-biting quest for positivity and bliss. When we surrender, we trust in the unknown, and in our own abilities to meet this moment. We learn that when our curiosity is stronger than our fears, new doors open. And we find that when the dream work is done, we wake up with new vigor, lightness and zest for what’s waiting for us outside. This is how to rewrite the script with lucid practices: moving us from the scared to the sacred. The Lucid Ignition community is gathering on April 28. Does this approach to lucid dreaming induction interest you? 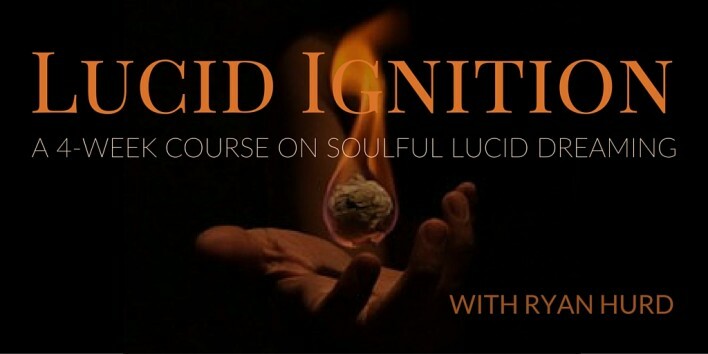 Lucid soul is a major part of what I’m planning to teach later this month in the Spring 2016 edition of my online training course Lucid Ignition. First Image: Thermes remains d’Alhama de Granada en Espagne, CC 2014. Dreaming Supplement from Higherlevel Nutritionals.Com, taken for the last six months, some times one, sometimes two caps and I am still experimenting. I find it more difficult to control content or to wake up when I want to. So, my experience is ongoing. thank you dAr! I looked up the supplement you’re taking and it sounds like a heady brew. 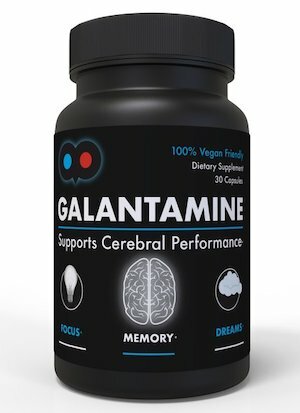 I sometimes enjoy supplements too to kickstart vivid dreams, but I’ve found that supplements alone are not effective for mastering lucid dreams. To use a metaphor, they may take you to the gymnastics championship arena, but they don’t teach you how to balance! For lucid dreaming to be a life practice, the real work includes working with intentions, focusing willpower, and developing compassion. In this context, I have had a lot of success with certain dream supplements. Ryan, did you hear about Michail Raduga? He is russian teacher lucid dreaming. What do you think about him? Hi Sergey — I don’t know him but in general, the more lucid dreaming teachers, the better! We need an army of them!